A classic silhouette, with modern technology. 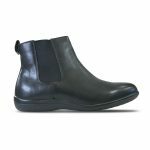 These gorgeous booties are designed for style and built for years of comfort. 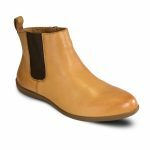 Soft, supple leather keeps these women’s shoes comfortable and durable. 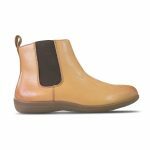 The Oslo comes equipped with all the tested technology Revere Shoes can offer – including arch support, heel cup support, and unrivalled comfort.